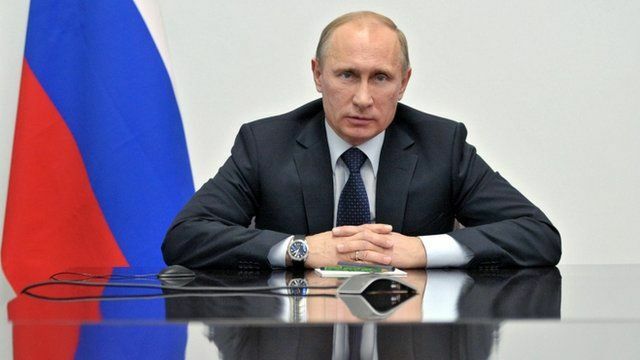 Russia to help with Boston investigation Jump to media player Russian President Vladmir Putin has offered support to American intelligence officers investigating Boston Marathon bombings. 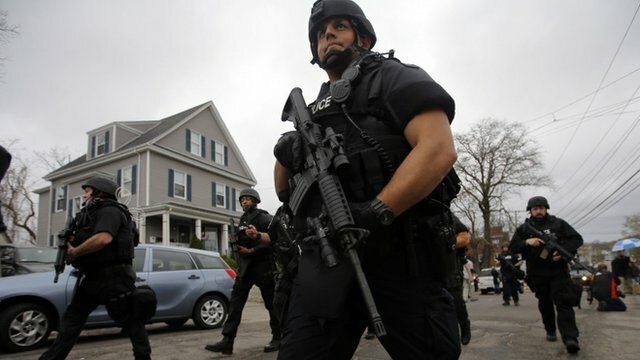 Boston bomber suspect in custody Jump to media player The teenage suspect in the Boston Marathon bombings is in custody after being found hiding in a boat in a suburban homeowner's backyard. 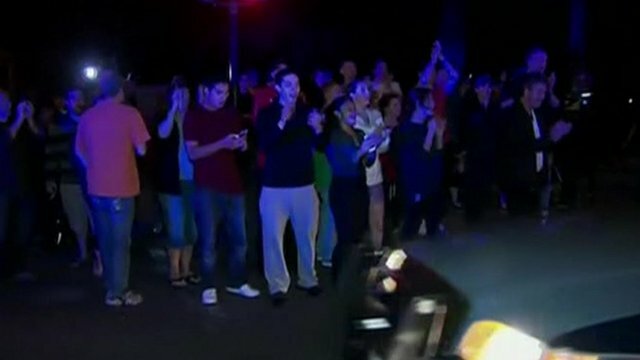 Crowds cheer police as suspect captured Jump to media player Police in Boston have captured one of the two brothers suspected of carrying out bomb attacks during the city's marathon. How was Boston bombing suspect caught? Jump to media player Police have explained how they captured the second Boston bombing suspect after a day-long manhunt. 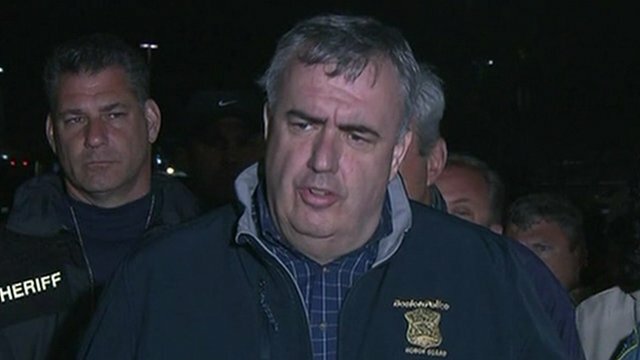 Reporter: 'We were racing behind police' Jump to media player BBC presenter Stephen Nolan found himself in the middle of events as police closed in on the Boston bombings suspect. Russian President Vladimir Putin has offered support to American intelligence officers investigating the Boston Marathon bombings. The main suspects Dzhokhar and Tamerlan Tsarnaev had lived in the United States for more than 10 years, but are ethnic Chechens from the troubled Caucasus region of southern Russia. Putin's press secretary Dmitry Peskov said the Russian leader passed on his condolences to President Obama. Mr Peskov added: "I think that contacts will be conducted between our intelligence services."